SKU: 1614-11. Category: Cleansers, Exfoliants, Pevonia. Tags: Combination Skin, Devitalized, Refing, Uneven Texture. Exfoliate for healthy skin! 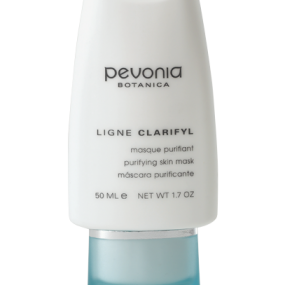 Pevonia Gentle Exfoliating Cleanser gently polishes your face with its unique creamy, granular texture. Wash away impurities and toxins with a precise formulation of Jojoba Beads, Saponaria, and Chamomile for a clean and smooth complexion. Ideal for all types.